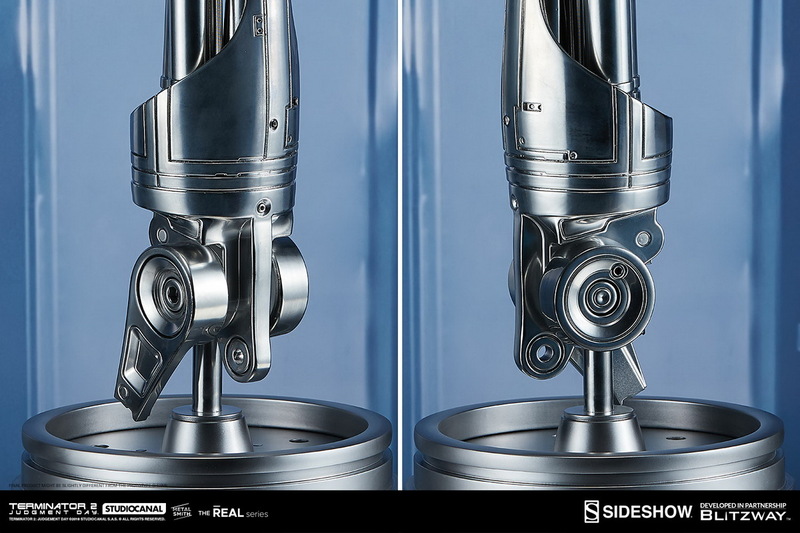 Sideshow×Blitzway：1/1《终结者2》 - T800机械手和脑芯片（#400355）兵人在线 - Powered by Discuz! 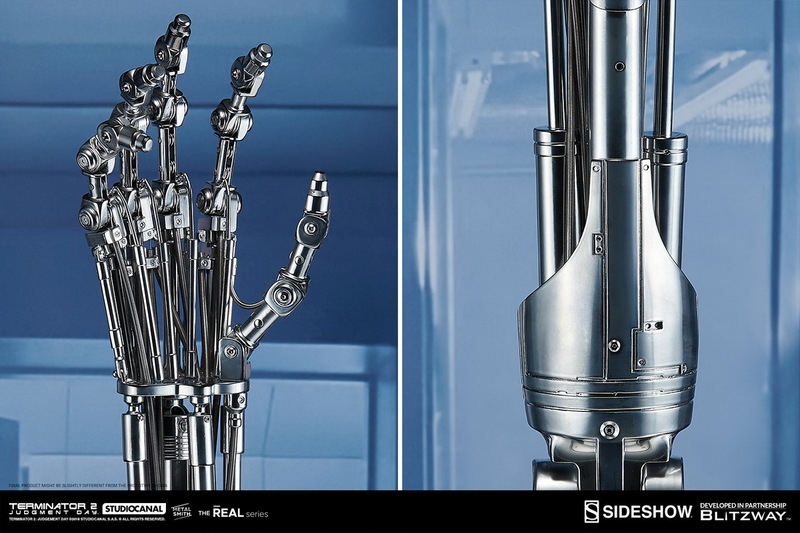 Sideshow, in partnership with Blitzway, is proud to introduce the Terminator 2: Judgment Day T-800 Endoskeleton Arm & Brain Chip Life-Size Collectible Set! 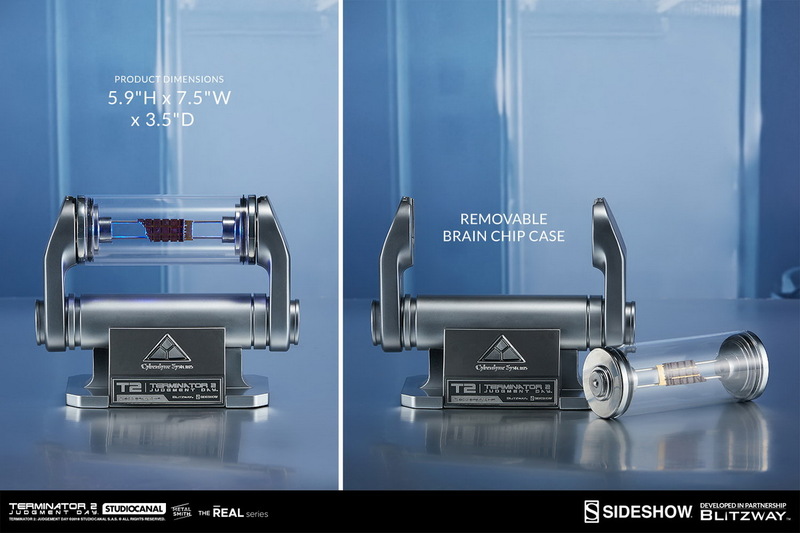 This collectible set is the second addition to Blitzway’s “The Real” series. 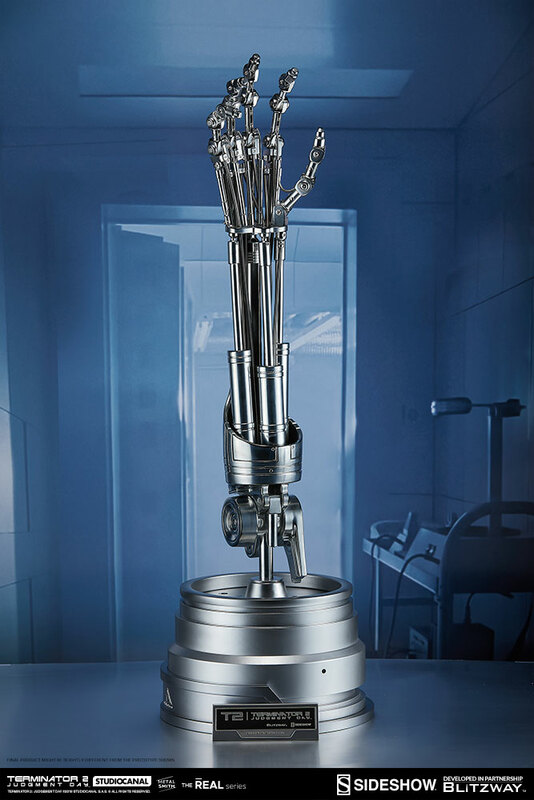 The Endoskeleton Arm and Brain Chip bring to life the ultimate symbol of the monstrous killing machines created by Skynet. 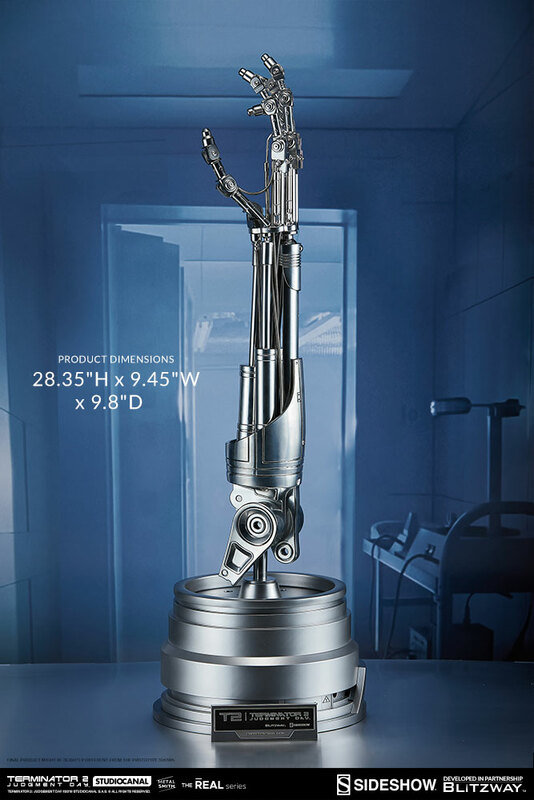 Blitzway challenged themselves to recreate this incredible technology in a unique and surreal life-size replica set, which any fan would be proud to have in their home collection. 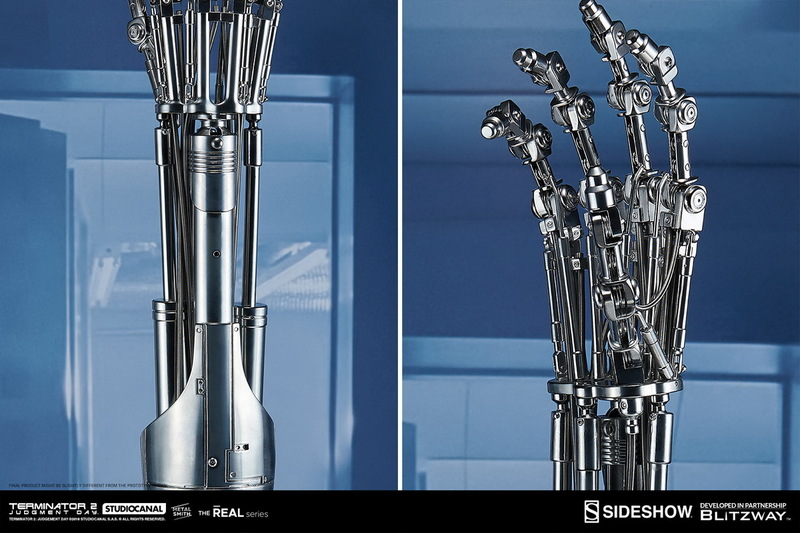 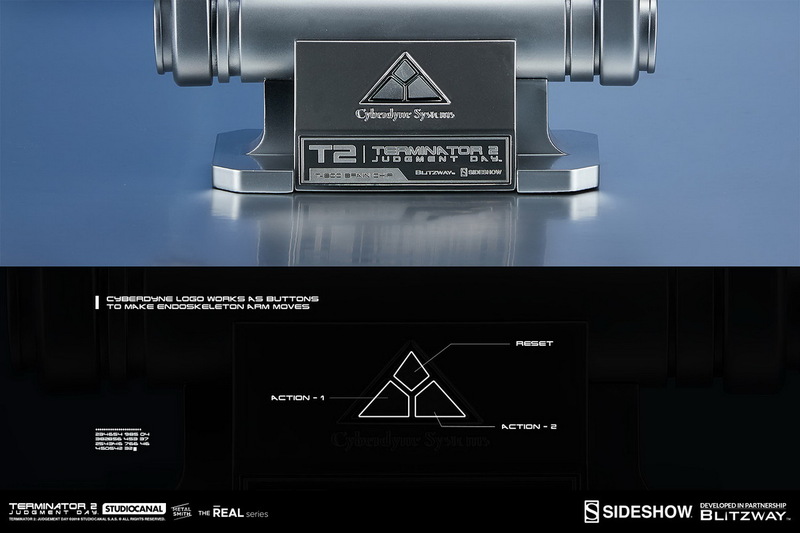 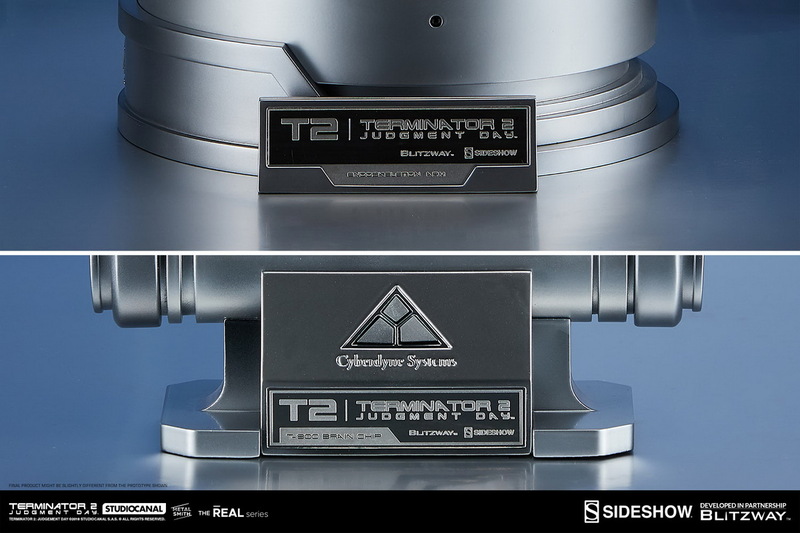 The T-800 Endoskeleton Arm & Brain Chip Life-Size Collectible Set captures the elaborate appearance and internal structure of the T-800 Endoskeleton Arm and Brain Chip as they appeared in Terminator 2: Judgment Day. 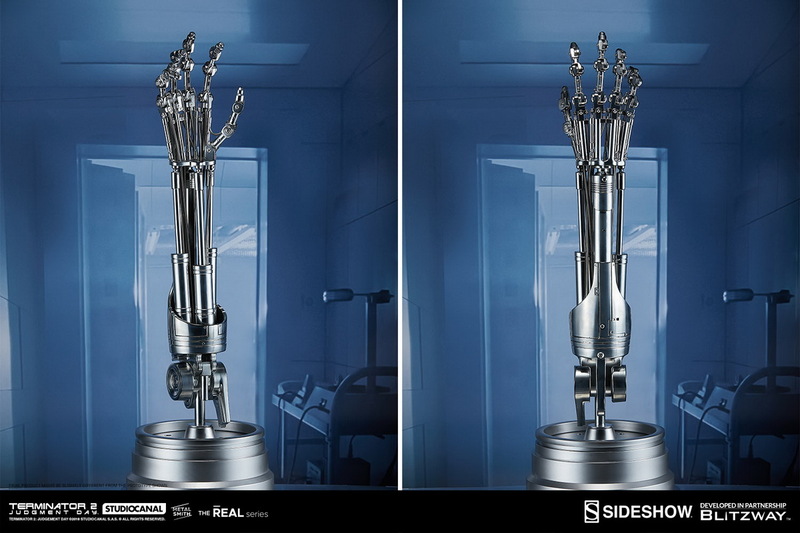 The Endoskeleton Arm is realistically detailed, brought to life with vivid machine movements and sounds from the film. 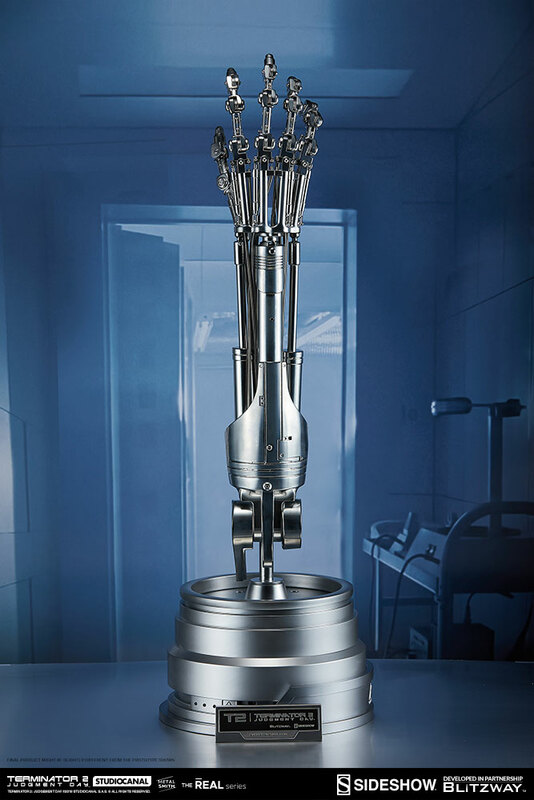 The Endoskeleton Brain Chip is the operating system behind these monstrous killing machines, reimagined here in a collectible format that features LED light-up functions and a Cyberdyne Systems display stand. 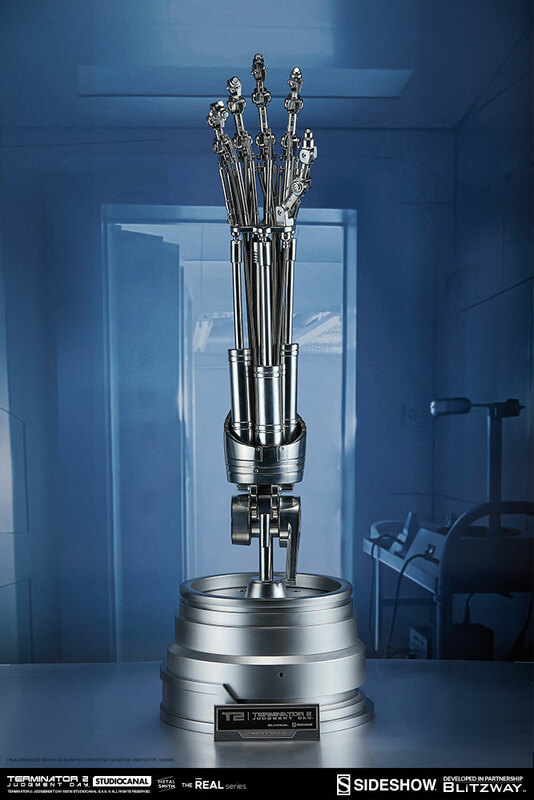 This collectible set has been designed so that the machines are interlocked, with the Endoskeleton Brain Chip stand controlling the Arm’s movement functions. 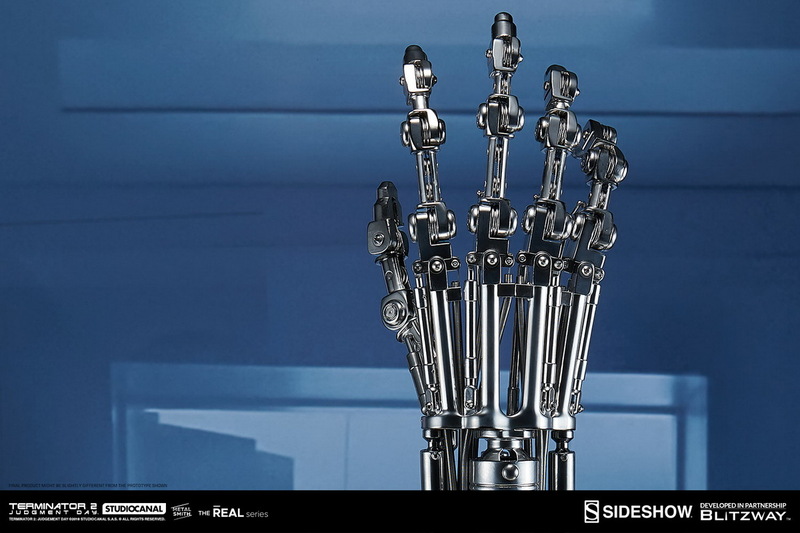 Bring “The Real” to your collection and add the T-800 Endoskeleton Arm & Brain Chip Life-Size Collectible Set to your army of Terminator collectibles today! 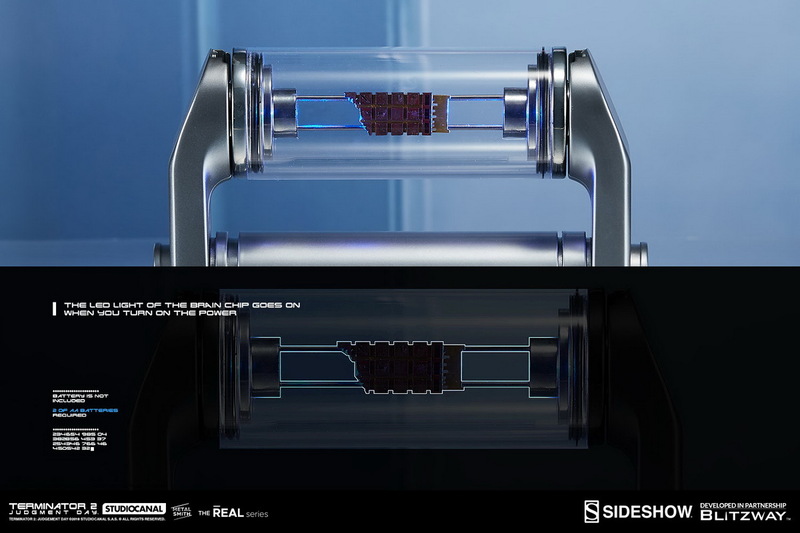 GMT+8, 2019-4-20 01:29 , Processed in 0.348680 second(s), 33 queries .